Manda Julaine Designs (MJD) was founded in 2014 as a fundraiser for an adoption process of our owner, Amanda's, sweet daughter, Madison. Through creating blog and announcement card designs for friends and family, Amanda fell in love in with personalized design and began to pursue the growth of MJD as a business. More than three years later, Manda Julaine Designs has served hundreds of clients across the country, as we partner with them to create designs they love. Amanda lives in North Central Wisconsin with her husband, Jarrod, daughter, Madison, and two dachshunds, Augie + Harley. She's a coffee-drinking, Jesus-loving designer that's passionate about adoption, good music, cute coffee mugs, and a clean kitchen. 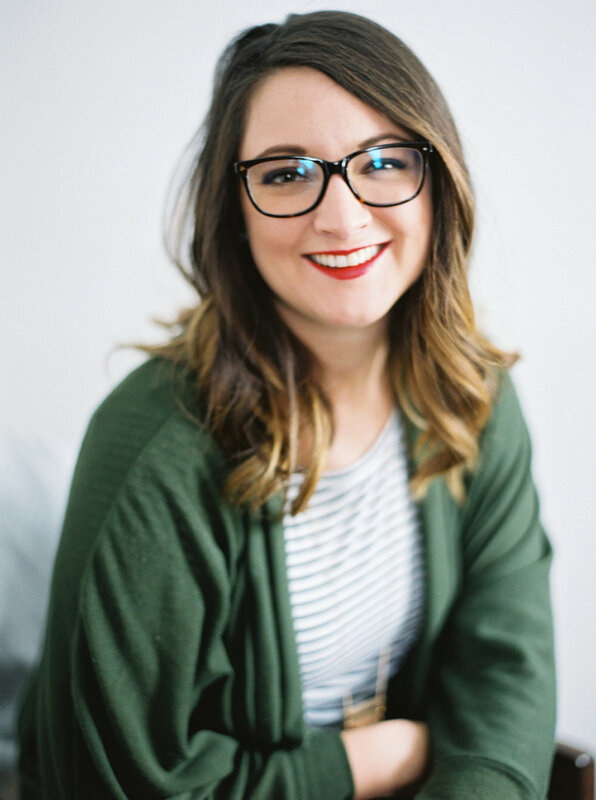 Amanda has a Bachelor's degree in Communication Studies from Bethel University (St. Paul, MN) and a Masters in Human Services emphasizing in Marketing & Executive Leadership from Liberty University (Lynchburg, Virginia). © 2014 - 2017 Manda Julaine Designs | All rights reserved, no part of this website can be used without written permission from the author. All content and images are property of Manda Julaine Designs and may not be used without permission.